The May 2017 Newsletter is now online. Click on the Newsletter tab and then on NLMay 2017. 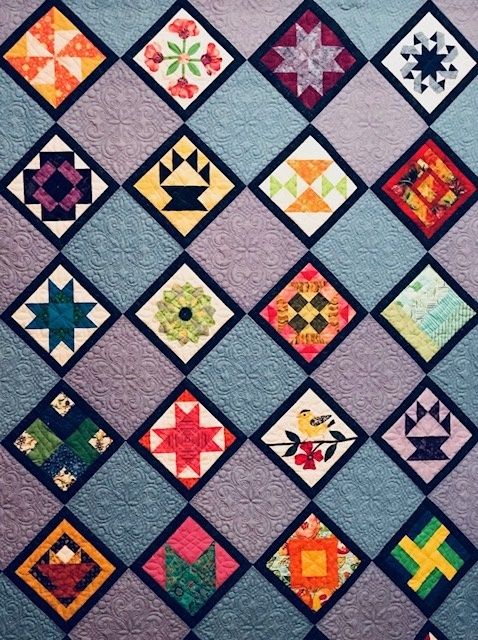 Quilt Show Angst! Do you Have it?